Prime Minister Vladimir Putin has ordered the state reserve to supply fuel to airlines of the Air Union Alliance. The debt will be guaranteed by the Rostechnology state corporation. That follows remarks by Transport Minister Igor Levitin, who said the government did not want to see the alliance go bankrupt. 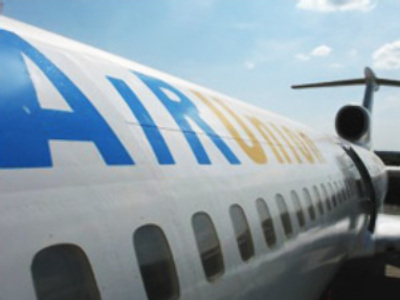 Flights by AirUnion airlines were again delayed at Moscow airports on Tuesday by lack of fuel, after AirUnion failed to pay its bills. The alliance says the crisis was due to sharp rises in the price of fuel over the summer. The firm sold a large number of tickets earlier this year when fuel was cheaper. Vice Premier Sergey Ivanov says the government will do everything to prevent bankruptcy for AirUnion.